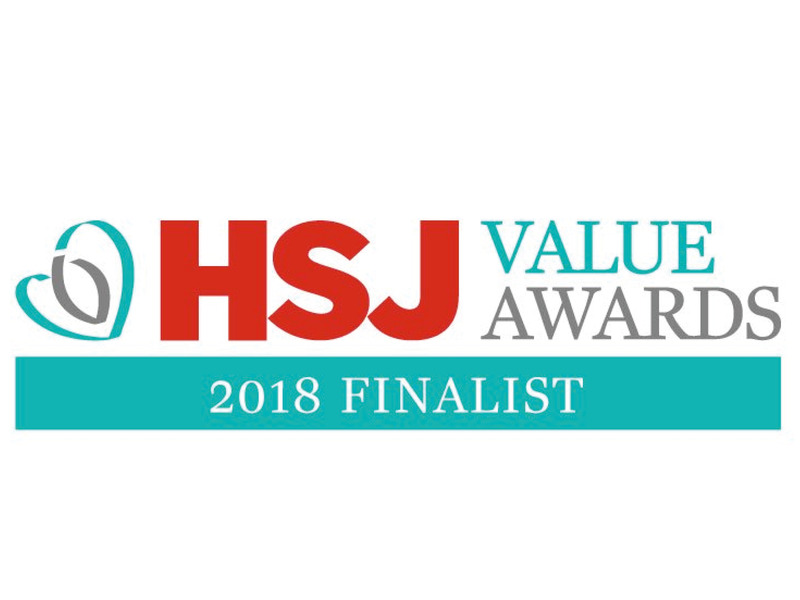 We’re delighted to celebrate NHS Quest members who have been shortlisted for a 2018 HSJ Value Award. The HSJ Value Awards in Healthcare Awards seek to recognise and reward outstanding efficiency and improvement by the NHS. The Value in Healthcare Awards recognise excellent use of resources, but they also seek out examples of demonstrable improvement in outcomes, both within back office functions and clinical initiatives. Good luck! We look forward to celebrating with you at Manchester Central on 7 June 2018. You can see the full shortlist here.